It’s all about customization. 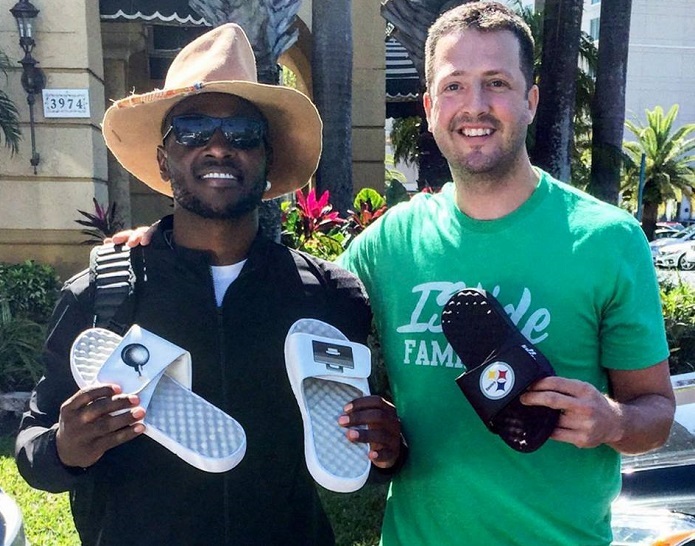 Just ask Justin Kittredge, creator of ISlides, the custom, high end slides that have cultivated a celebrity cult following. 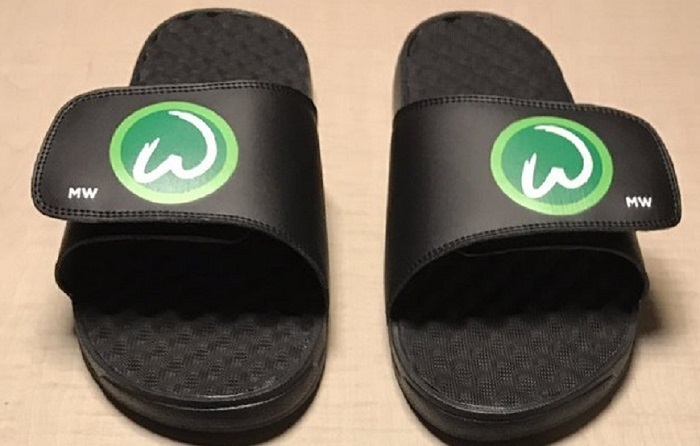 Mark Wahlberg tweeted about his custom Wahlburger kicks; DJ Khaled gifted a pair to Ellen DeGeneres on her show and Justin Bieber has been rocking a stylish “Another One” pair. 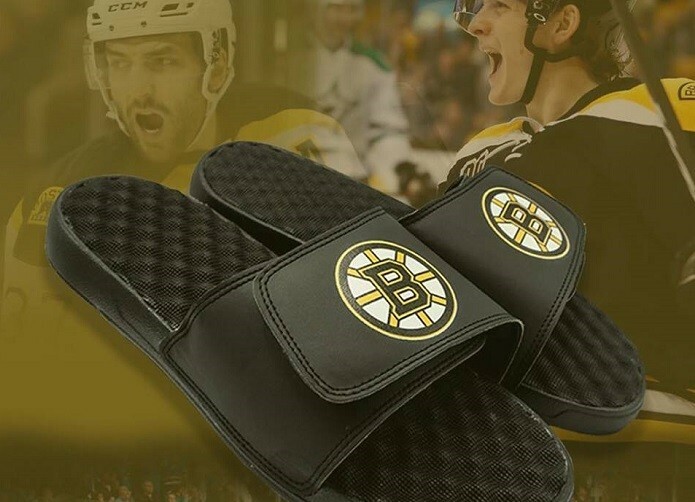 The Boston-based athletic footwear company quickly gained attention for partnering up with athletes and celebrities from everyone like Kim and Khloe Kardashian, Diddy and Madonna to LeBron James, Dwyane Wade, Super Bowl champ Lane Johnson and Kobe Bryant, who show off the comfortable slides on social media. 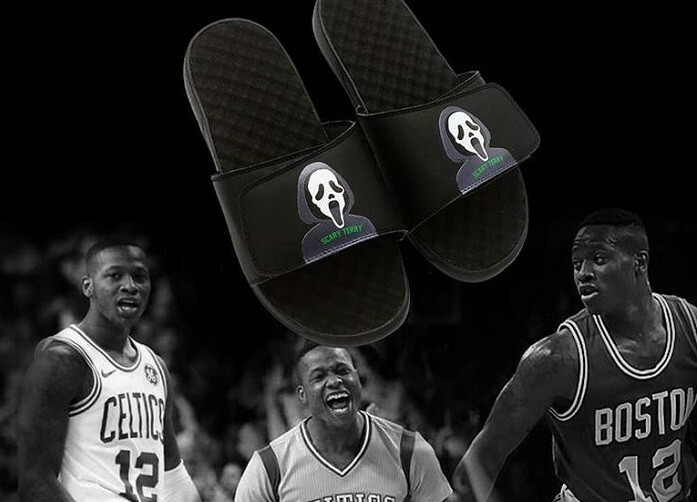 Boston Celtics scorer Terry Rozier also just announced his own line of custom “Scary Terry” slides (shown below). 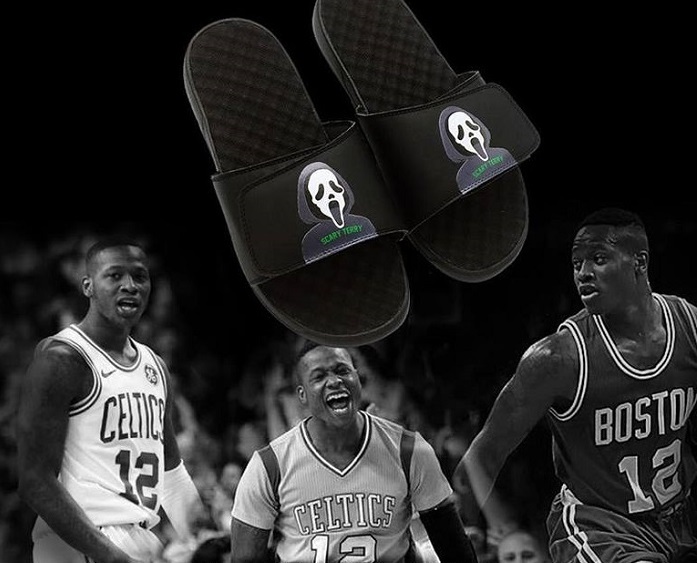 The design-them-yourself slide maker combines fashion with athletics and has partnered with the NBA, the WWE, Def Jam Records, and a number of other teams, brands, and organizations for custom designs. We caught up recently with ISlide’s founder, Justin Kittredge, former head of Reebok Basketball, to find out how he quickly gained a celebrity following and who he would next like to see wearing a pair. How did you attract a celebrity cult following? It has been kind of crazy the way it all happened. I came from the Reebok world, which really is traditional marketing. I remember so many of those relationships were so transactional. When I first started, I wanted to flip the switch on celebrity endorsements. What we stood for was the tagline, ‘stand in what you stand for,’ which really resonated for myself. We had the ability to personalize shoes that you can wear and be extremely comfortable in. It’s like tattoos for your feet. Whatever is important to that person, we want it to be the main focus of the slides. 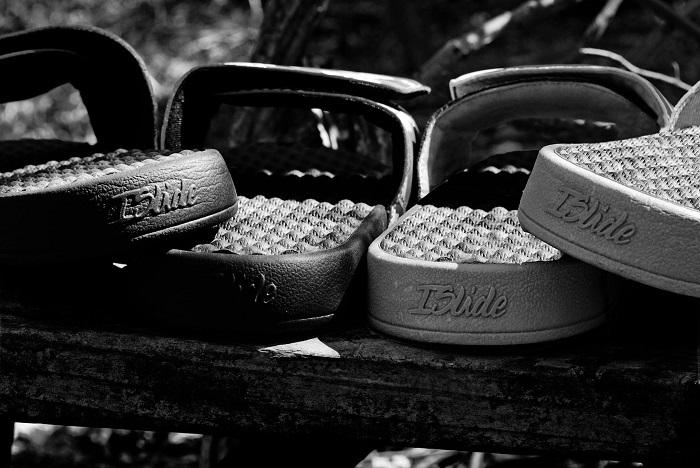 We wanted to make the most comfortable shoe that you would never want to take off. 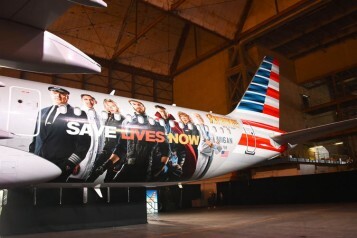 By doing that, celebrities began posting photos on their own because they love the slides. You have customized shoes for everyone from Tom Brady, Gisele Bundchen and Mark Wahlberg to Madonna, Justin Bieber and Ellen DeGeneres. 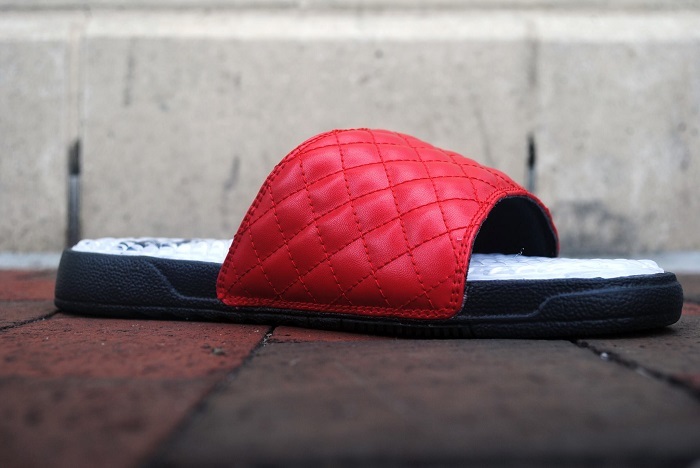 Who would you like to see sporting your next pair of ISlides? I am a huge fan of The Rock and Kevin Hart, so they would be fantastic and maybe Oprah. Those three would be incredible. What is it about ISlides that has such celebrity appeal? Our process of printing. 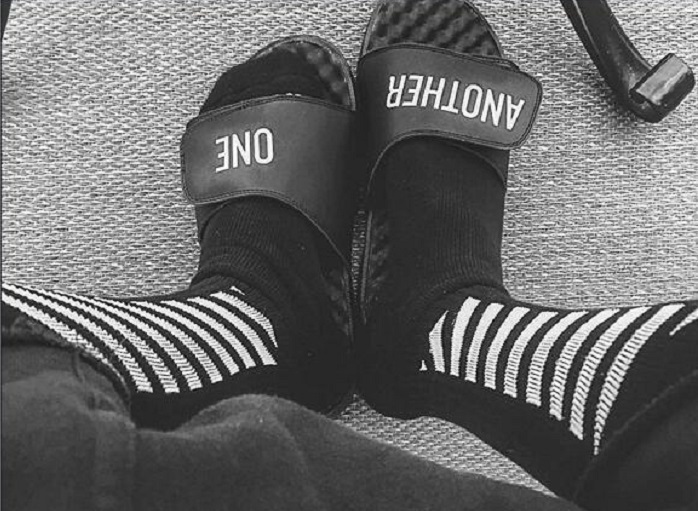 The world of slides consists of large names from everything like Adidas to even Gucci and Prada, but there was no personalization or customization. If you wanted that, you weren’t going to get quality shoes and many you had to buy in bulk. 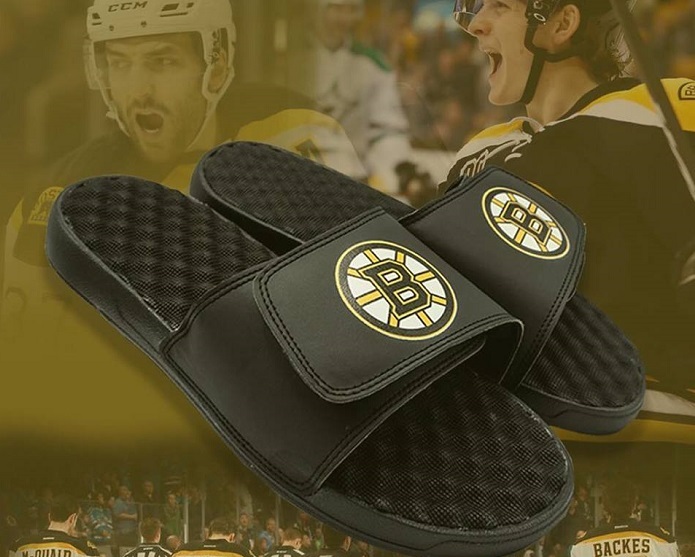 We wanted to create the most comfortable slide and have it to you in under a week. We can turn it around so quickly and have been able to capitalize on that world. We pride ourselves on that. 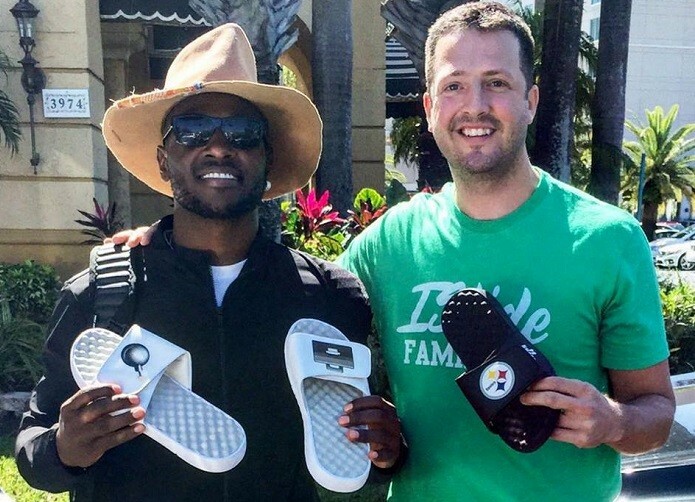 Who is the ISlide customer? Anyone who is passionate about something from a logo to a brand or a saying or even a picture of your kids. Every age group and demographic love our ISlides. Tell us about Shooting Touch. 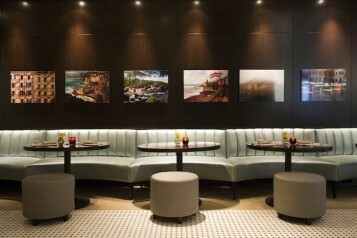 You are now in Boston, but any plans to relocate to New York or Los Angeles? (Laughs) With the winter we just had, I am sure everyone would love to move, but Boston is our home and we will keep our headquarters here, but we are always open to exploring other options.